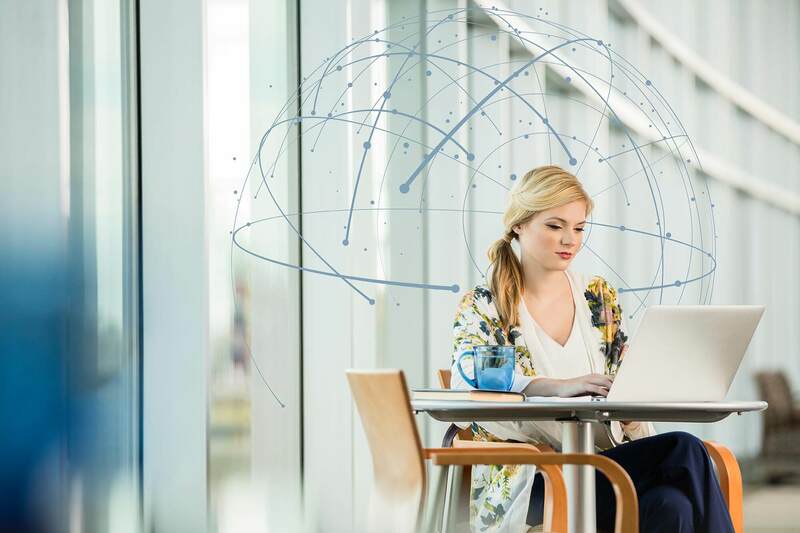 Tap into the growing demand for data to fuel smarter marketing strategies and more connected omnichannel experiences. Engage experts who can help you turn raw data sets into finished products that are ready for sale. Monetize through an extensive ecosystem with more than 500 integrated marketing platforms and publishers. Receive payments for your data while we handle contracts, metering, billing, and more. Transform raw data sets into finished data products through a process that includes quality management, recombination, modeling, and packaging. Ensure your data is accurate and collected ethically through a privacy-compliant process. Make your data broadly accessible to buyers through our industry-leading partner network. Match data to a broad set of identifiers to enable monetization across a broader set of channels and use cases. Benefit from turn-key support for contracting, billing, metering, and permissions management.